Home Technology Sony Exposed Xperia XA2, XA2 Ultra and L2 at CES 2018. While everyone is looking for a bezel-less large display Smartphones, still Sony making 90’s phones which are not prettier to compete with other brands like Samsung, Oneplus. 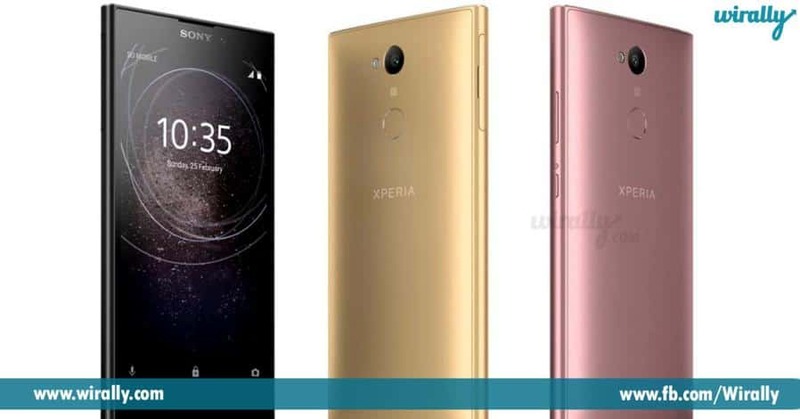 Finally, leaks and rumors came true and Sony unveiled its Budget and Mid-Range Phones Sony Xperia XA2, XA2 Ultra and Xperia L2 at CES 2018. Here it is Sony Xperia XA2 which comes with huge 5.2” edge-to-edge display and Sony made this XA2 as Camera Phone with 23MP Rear Camera with Exmor Sensor with f/2.3 aperture and front 8MP front camera. 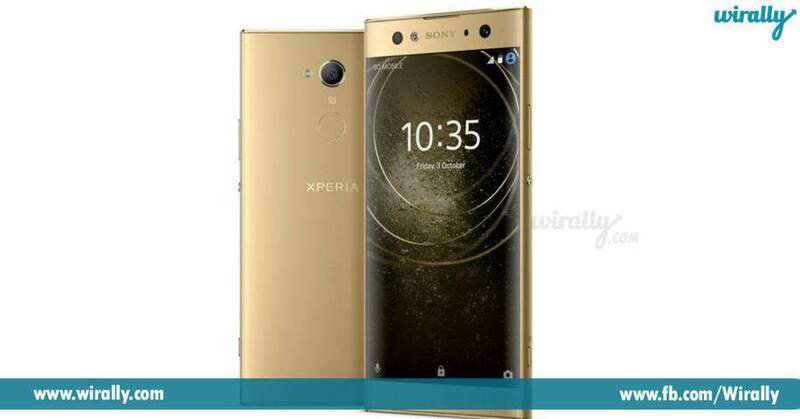 Sony Xperia XA2 Ultra is an Ultra Size Smartphone phone with few upgrades like it sports 6.0” inch edge-to-edge display and rear Camera sports 23MP Exmor Sensor with f/2.3 aperture and can able to take 4K videos, slow motion at 120fps. This is a pure Selfie phone from Sony it has dual Selfie Cameras with LED flash 16MP + 8MP 120 degree super wide angle cameras where we can take groupies with lot of people with this wide-angle cameras and comes up with Qualcomm 630 Processor and bagged 3,580 mAh battery with Quick charging facility, Price, and Storage variants not yet revealed by Sony, XA2 Ultra comes with Android Oreo 8.0, Expected release in early February 2018. Sony Xperia L2 is a budget gadget which is alternative to XA2 with huge 5.5” inch display but not an edge-to-edge display and it has an 8MP front 120 degree wide angle camera and 13MP rear camera with f/2.0 aperture and has a 3,300 mAh battery, L2 comes with Android nougat 7.1.1 and expected release in early February. 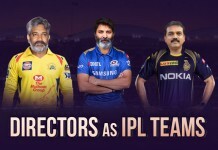 Do comment if you have any questions and do share your thoughts too and Stay tuned to Wirally Tech for more Tech Stories.